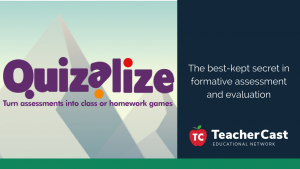 Quizalize is a student and teacher friendly site that allows users to quickly and efficiently assess their knowledge of content and analytical skills. 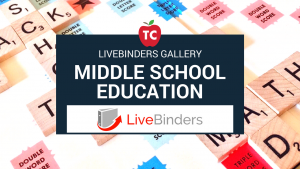 Check out these great @LiveBinders to support Middle School Educators! Check out these great @LiveBinders to support Elementary Education! Check out these great @LiveBinders to support Library Education! Check out these great @LiveBinders to support Recess Education! View hundreds of resources for Recess Educators in our TeacherCast LiveBinders Gallery. Check out these great @LiveBinders to support School Leaders! View hundreds of resources for educational leaders and school administrators in our TeacherCast LiveBinders Gallery.